Secure Space Upgrade – Cambridge International Systems, Inc. The training and situational awareness of Government personnel is critical to protecting the security of our nation’s civilians and intelligence. 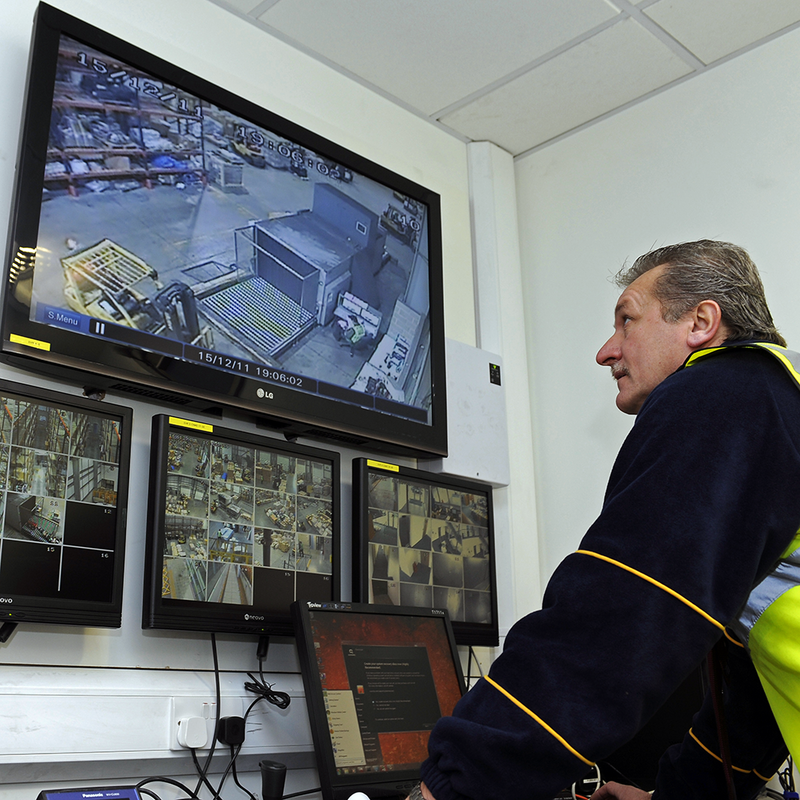 Secure spaces are required to provide such training and to safeguard data. Cambridge is supporting this mission requirement by providing facility and equipment upgrades compliant with the highest physical and technical security standards. Cambridge is performing design, engineering, documentation, and installation for upgrades to watch floor and advanced analytics spaces that are within sensitive compartmental information facilities boundaries. Our team is providing a complete installation design package that includes audiovisual, automated information systems, integrated furniture systems, and passive and active infrastructure systems. Our team is also developing transition and training documents to ensure successful migration into the new space with no downtime as well as effective administrative, technical, and physical safeguards for data.